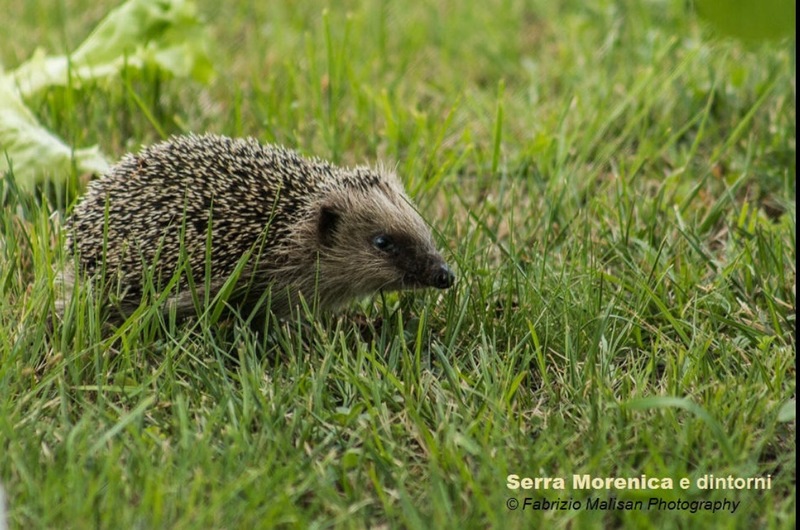 I love wildlife..and this cute little animal came out as we were on walks in the Serra Morenica woods. It looked like he wanted to get noticed and photographed. We named it Spino. Then he went for a siesta underneath a tree, so I’ve managed to film it too. Please come back shortly to watch the video, it came out in all its cutieness! Thank you for passing by and to read this post, you’re welcome to subscribe and follow this blog or also on any other social. A clear night in April over the French Alps. It’s a great opportunity to play out with the camera and to produce a timelapse of the stars moving in the sky. Filmed in Bozel, Champagny en Vanoise, overlooking the mountains ” La Grande Casse ” and ” Le Dent du Villards ” situated in between the valley of Courchevel and Val Vanoise. This area is also known to the outdoors enthusiasts for it’s national park, ” Parc National de la Vanoise “, a great location to immerse yourself in nature. Coming soon: A video tutorial in How to make a night timelapse video with a dslr camera, where you’ll see all the ” behind the scenes ” of this photography technique and tips to make timelapses in other many different ways.